The research group Power, Society and Globalization is concerned with long term dynamics in social, cultural, political, and economic change at the national and international levels. 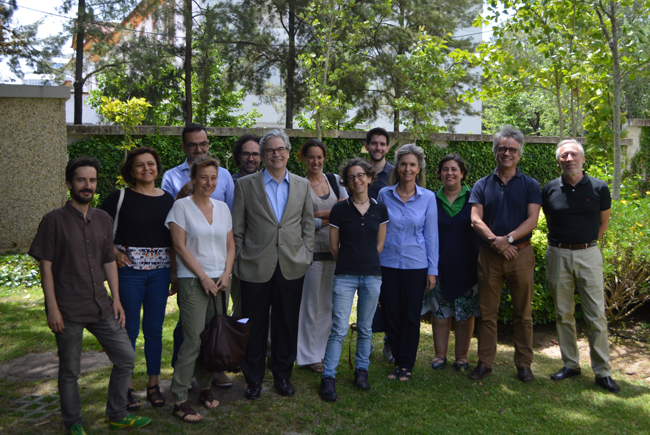 Building upon ICS-UL's commitment to the study of History and the contemporary society, the group unites different methodological and theoretical approaches, looking for an understanding of the long term change in politics, society and the economy. What are the origins of contemporary political power? How did the absolutist state evolve to parliamentary forms of government? Why were parliamentary regimes replaced by dictatorships? How were political parties formed? How are political regimes connected to the social, cultural, economic and geographical environment? How were economic and social policies enacted in contemporary democracies? These questions will be addressed from the perspectives of Portuguese and international political history since the early modern period; nineteenth century political culture and representation in Portugal and Brazil; and political, cultural and religious aspects of authoritarian regimes in southern Europe. What are the main issues explaining the dynamics, obstacles and asymmetries in global circulation? What is the relevance of the processes of production and circulation of knowledge, namely regarding the cultural and scientific transfers between various countries in different contexts, for a better understanding of topics like citizenship, fascism, feminism, development, internationalism and transnationalism? What are the roots of transnational institutions and how did they contribute to globalization? What is internationalism and how does it relate to the colonial heritage? Is there an internationalization of politics? How do transnational institutions deal with global ideological and violent conflicts? How did economic globalization evolve across time and changed national landscapes? What are the political and institutional roots of economic convergence? This set of questions will be addressed by looking at the evolution of the Portuguese and European economies in the long run; the impact of the European imperial legacy, decolonization and the two world wars on the international order; the intellectual roots of European political economy; and the interconnected developments of national and European political, economic and financial institutions since 1945. 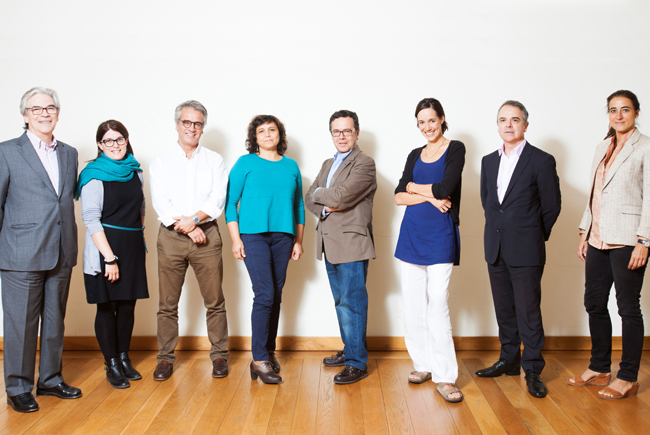 The group is steered by Pedro Lains (coordinator), José Luís Cardoso, Anne Cova, Dulce Freire and Bruno Cardoso Reis. 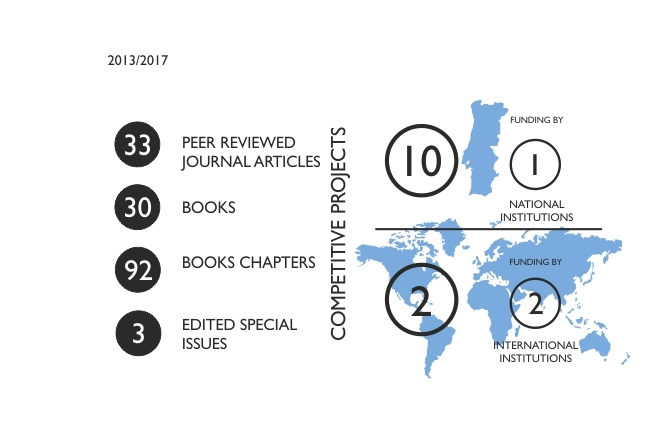 The main drivers of our activities will be research projects undertaken both at the individual and team levels and funded by national and international agencies, which will be integrated in an interdisciplinary way. The group will pay attention to programs that request the contribution of History for a better understanding of contemporary issues. 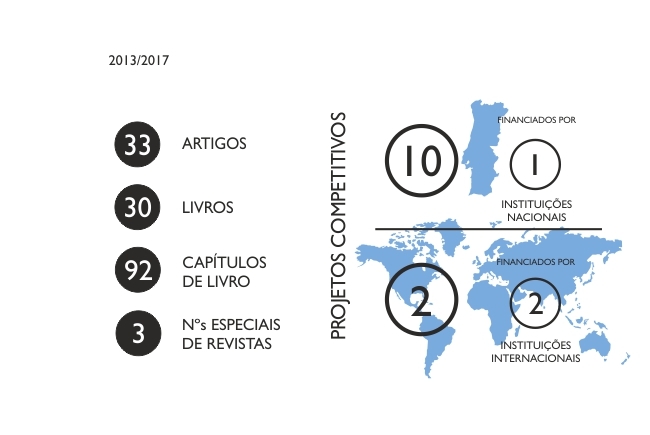 We are directly involved in a large number of the Institute's activity regarding the field, namely: History Seminars; Research Seminars; Workshops; Conferences; Grant applications; Visiting scholars; and the PIUDH PhD Program.